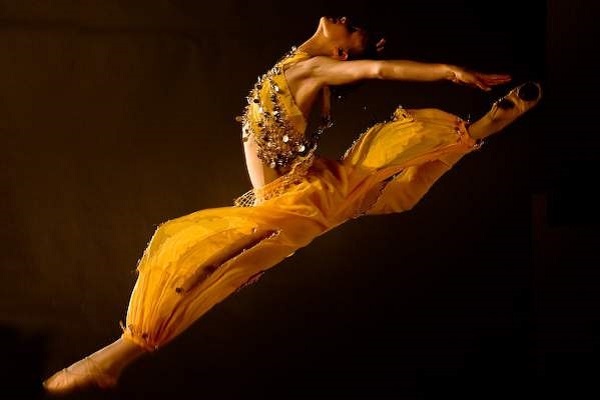 Kay Flynn Dancing Academy (KFDA) teaches Classical Ballet to the Royal Academy of Dance (RAD) syllabus and Jazz & Tap to the Australasian Dance Association (ADA formerly FATD) along with other genres of dance on the Gold Coast, Queensland. KFDA was established over 30 years ago in North Queensland. For the past 25 years, the Academy has enjoyed success on the Gold Coast under the guidance of Principal, Ms Kay Flynn. 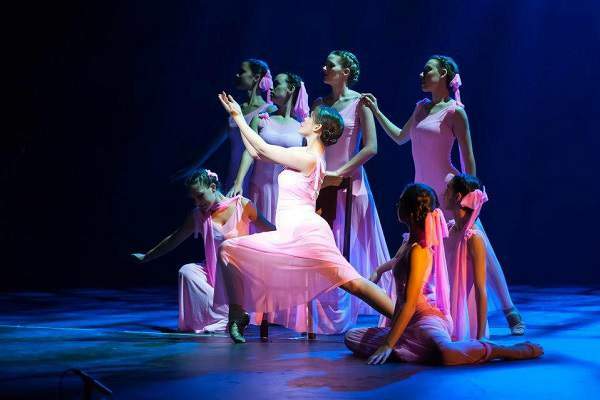 The hallmark of the academy has always been well-disciplined classes in Ballet, Jazz, Tap, Contemporary and more recently Hip Hop, Musical Theatre and Acro with an emphasis on imparting the love of dance to each individual student. 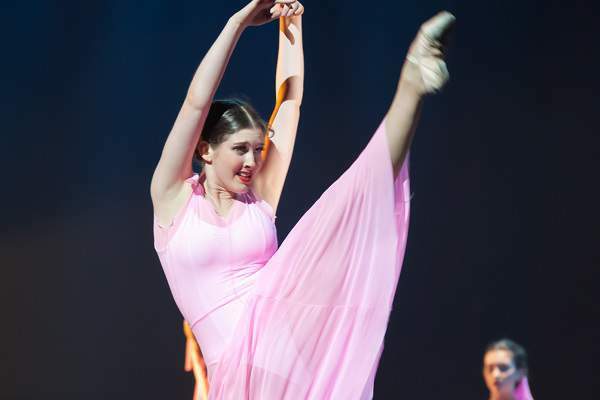 Ms Flynn’s dedication to excellence has been demonstrated with consistently high examination results and the inclusion of students to the Australia Ballet School in Melbourne, the Australian and Queensland Ballet’s Junior Extensions Programmes. The ballet needs to tell its own story in such a way it can be received without having to be translated into language. Ballet is its own being. It has its own vocabulary. I feel as if I am in a different world when I am in the ballet studio. Dancing centred me in such a way to be really in tune with my body. Without ballet, I don't think I'd look graceful at all on screen. If anything at all, perfection is not when there is nothing to add, but when there is nothing left to take away. God comes to us in theatre in the way we communicate with each other, whether it be a symphony orchestra, or a wonderful ballet, or a beautiful painting, or a play. It's a way of expressing our humanity.